The Commonwealth Observer Mission led by former President of Ghana, John Dramani Mahama has raised the hopes of opposition parties who have been demanding a level playing field ahead of the 30 July harmonized elections saying no demand is unreasonable as long as it is in line with the legal framework of the country. Mahama was responding to the media during the Commonwealth press conference ahead of Monday’s elections where he appealed to the Zimbabwe Electoral Commission to attend to all demands by election stakeholders. “It is for ZEC to listen those demands and address them as long as it’s within the confines of the law,” said Mahama. The MDC Alliance has repeatedly demanded electoral reforms and a level playing field including transparency in the printing and distribution of ballot papers and the impartiality of ZEC in the discharge of its mandate among other grievances. They have also raised red flags over the unfair coverage on the national broadcaster and public media which seems to favor the ruling party at the expense of other contestants. The MDC Alliance leader, Nelson Chamisa has also threatened to disrupt the elections and make the country ungovernable if his demands are not met by ZEC and at the time of publishing he was due to address a press conference to announce his next move following the ban of his planned sit in at the electoral commission offices. 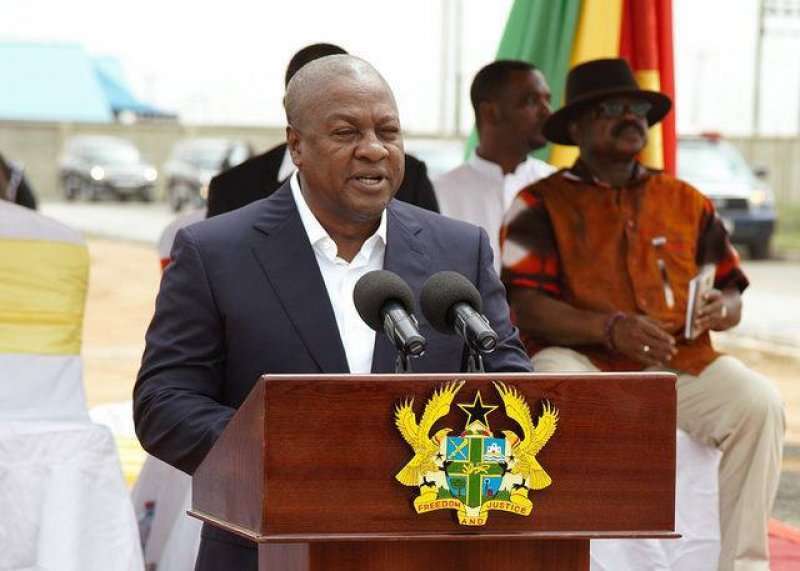 Mahama’s remarks appear to differ from what the Chairperson of The Elders, Kofi Annan said on Saturday last week when he accused the opposition of making unreasonable demands not backed by the law. “There are demands and there will be demands. What is important is that we all play by the rules and make reasonable demands,” he said.